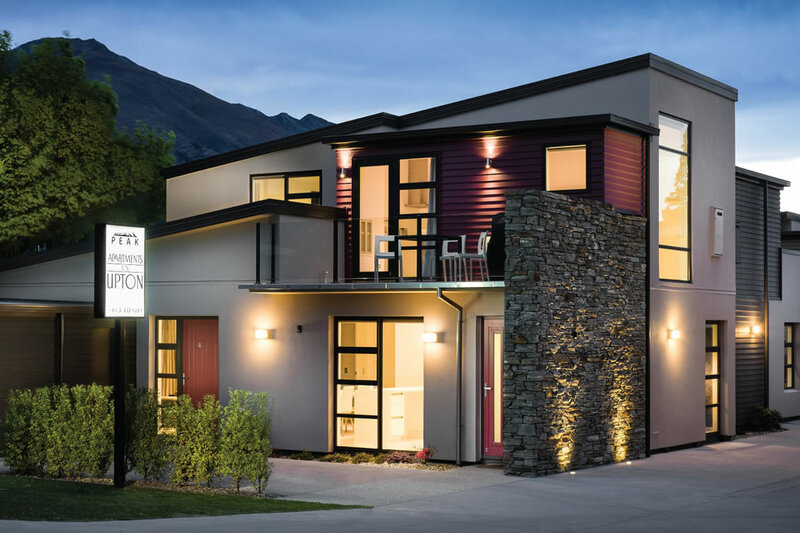 Wanaka Selection is a carefully hand picked portfolio of striking holiday accommodation, located in the heart of Wanaka. 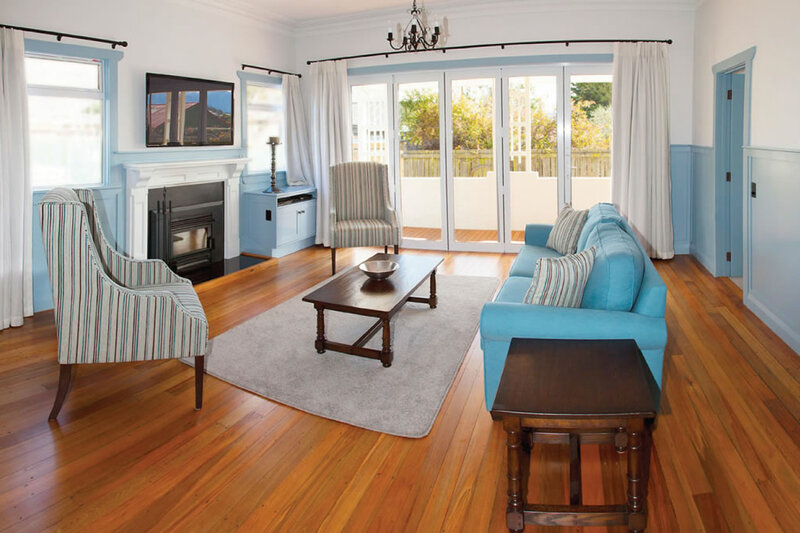 Wanaka Selection prides itself on fulfilling the different needs of all our guests. 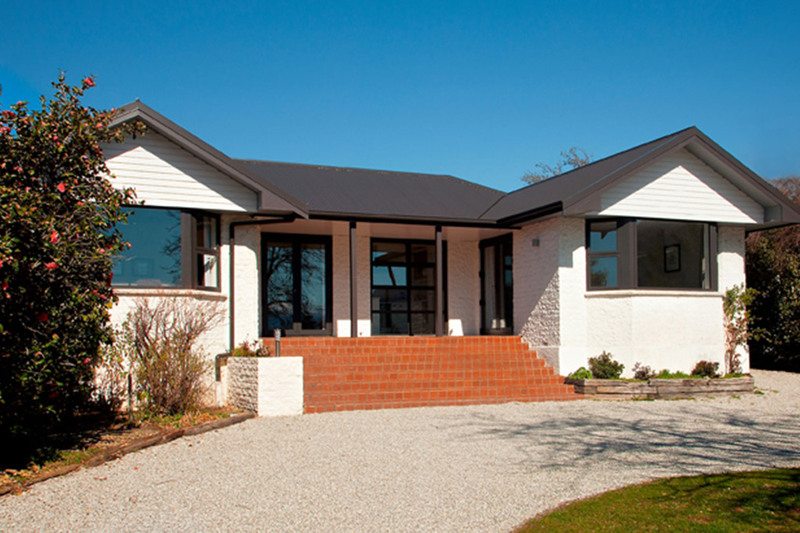 Offering a mix of charming cottages, exclusive Wanaka apartments and modern stylish Wanaka holiday houses. All of the impressive accommodation choices are furnished to a fantastic standard with all of the modern amenities ensuring your comfort. 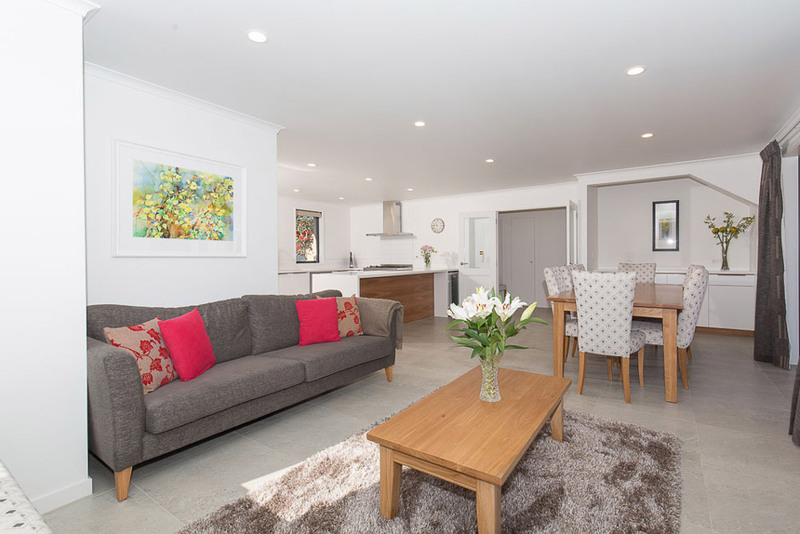 What ever your reason for visiting Wanaka, whether it is a private retreat, family holiday, corporate travel, wedding celebration or passing through our beautiful region, you will find the perfect accommodation choice in our outstanding Wanaka Selection portfolio. Many of our attractive properties are located adjacent to each other fantastic for hosting large groups in the same proximity. 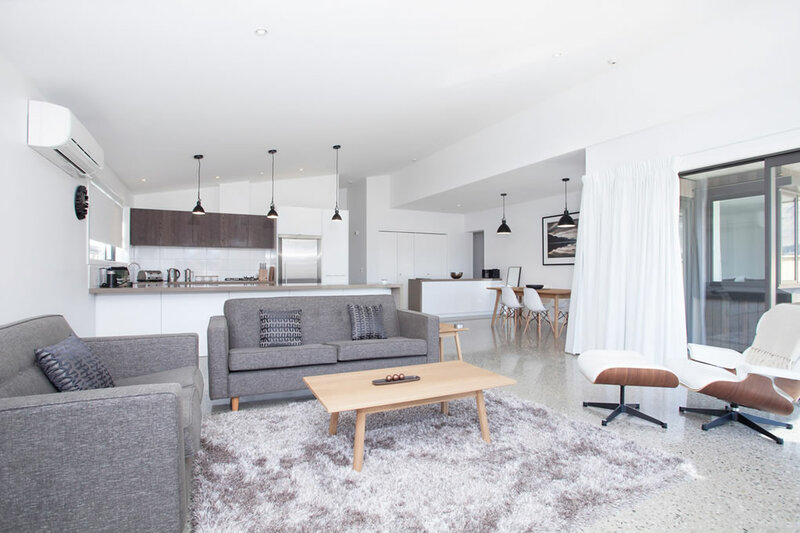 Alternately each property offers you privacy and spacious comfort. 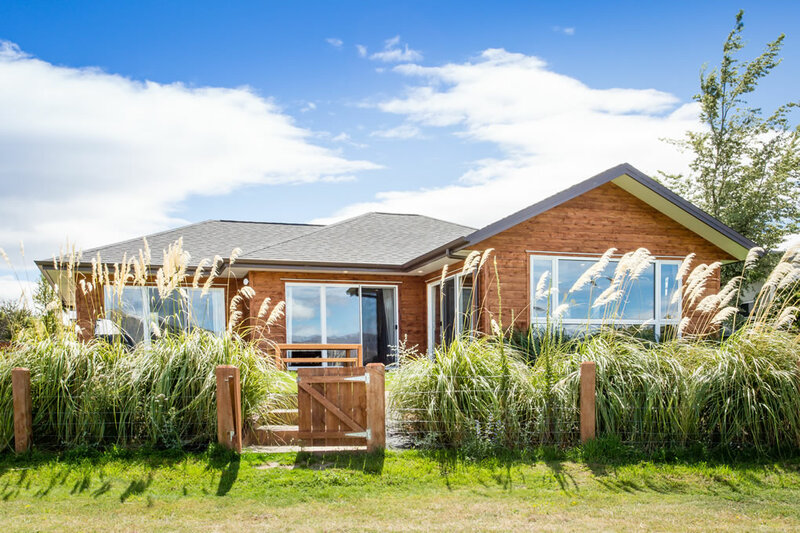 Our Wanaka Selection team will personally assist each guest find the perfect property for your stay in our idillic town. 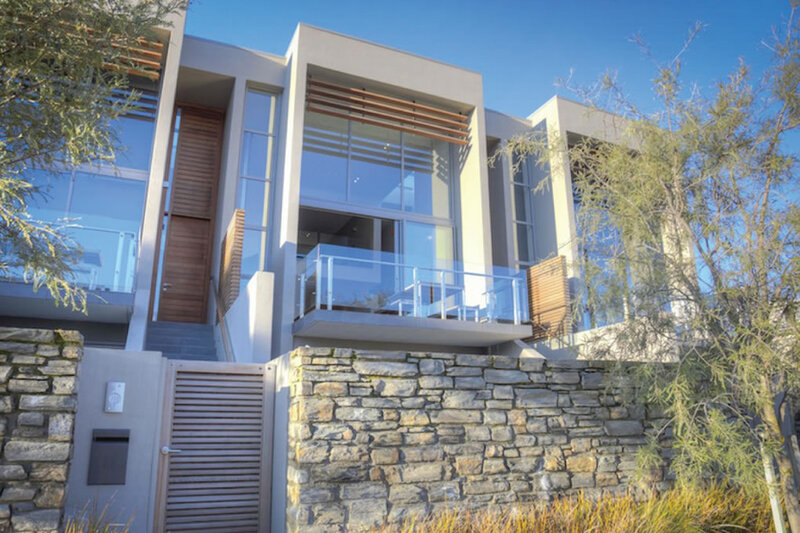 Our portfolio of luxurious self contained properties reflect our commitment in ensuring we offer our guests the most amazing experience and provide a compelling reason to return. Wanaka Baby has a great selection of baby equipment. 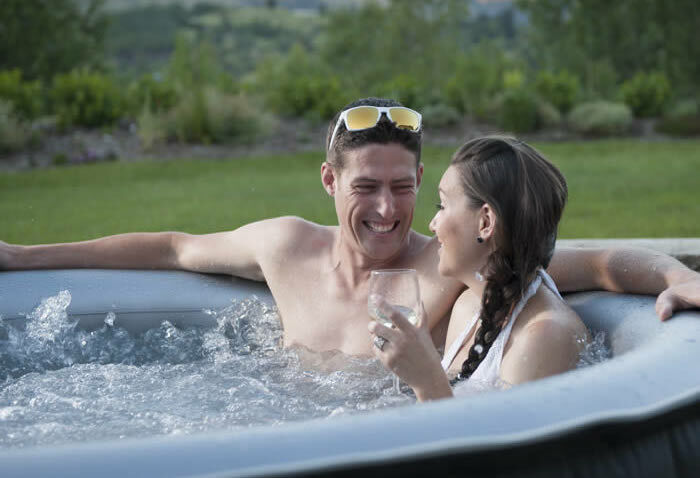 Hire a spa pool for your stay at a Wanaka Selection property.